Posted: Thursday, March 3, 2016. 8:02 pm CST. By Aaron Humes: Around five o’clock Wednesday afternoon, there was a shooting on Central American Boulevard. 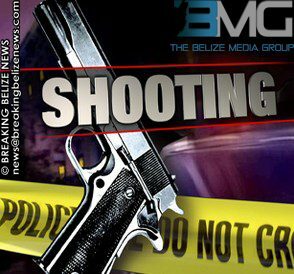 Two gunmen attempted to rob a salesman from Vega’s Distributors of Benque Viejo del Carmen, Cayo. The salesman was exiting his vehicle on Central American Boulevard when two would-be robbers approached him. The salesman opened fire on the duo, who fled the scene. No one was hurt in the latest robbery attempt in the city.